Join Sleep in Heavenly Peace Chapters from across the country as we all engage in builds on the same day. Our hope is to drastically reduce the number of kids sleeping on the floor in our town/state/country! 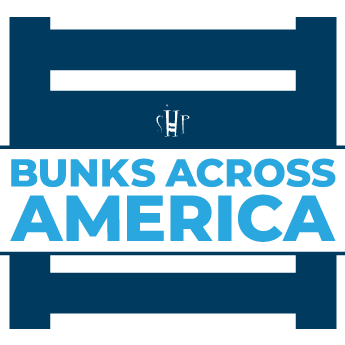 Log in to see who is volunteering for Bunks Across America!